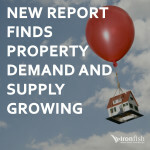 New data from the Property Council of Australia suggests that there is a quiet revolution going on in the property world, with more and more low to middle income earners being able to afford to consider investing in property. The Council’s Australian Housing Investment report found that more and more ordinary “mum and dad” investors were taking advantage of the current generous negative gearing tax concessions. 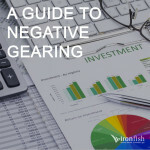 Negative gearing is a tax concession where investors can deduct the costs associated with earning income from investments. With property, these deductions can include the costs of paying off the investment loan. Around 1.3 million Australians owned a property that they negatively geared. Almost 840,000 of these investors stated that they had a taxable income of $80,000 of less. The investors with negatively geared property claimed over $14 billion in losses. 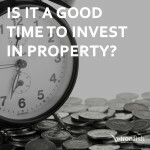 The majority of investors own one property investment, although there was a small increase in the number of investors owning five, six or more properties. Investors aged 29 and younger were relying most on using negative gearing to break into the property market. Interestingly it looks as though teachers, public servants and taxi drivers, as well as what have traditionally seen as blue collar workers, are entering the property market in numbers never before seen in Australia. The Property Council believes this data is proof that negative gearing is a positive concession, and helping to get every day Australians on the property ladder. They also suggest that the benefits of claiming losses against income or profits via the tax concessions are widely available to all Australian taxpayers, and should be seen as a positive outcome for the country. 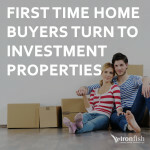 It is also worth noting that the report found that people investing in property has greatly stimulated the building of new housing, with almost a third of all new dwelling being financed by investors, and with a huge increase in investor loans that are dedicated to new housing since the 1980s. This continued stimulus of the housing construction industry has benefits throughout the Australian economy. 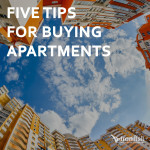 If you are considering investing in property it is always important to talk to your financial advisor or accountant to find out how tax concessions can help you get a foothold onto the property ladder. 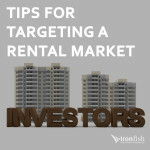 You should also speak to a property investment expert such as Ironfish to find out how to maximise your investment potential and help you build a sustainable property portfolio for the future. 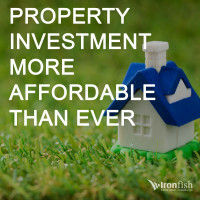 Don’t buy the first investment property you see. Instead, find the right property for you.